Processor: – Processor is just like the brain of computer. The speed of a processor is measured in MHz. 1 MHz is equal to 1 million cycles per second. These days advanced processor also comes with GHz processing power. Higher the GHz rating better the performance of dedicated server. Hard Drive: – In dedicated servers there are various options available for hard drives like SSD drive, SATA drive and SAS drive. SSD stands for solid state drive. This is the latest technology and offers the best performance to users. Various factors involved in the performance of storage are: -access rate, running speed, reliability and storage capability. SATA hard drive in dedicated server are the cheapest. SATA storage works at 7200 RPM and comes with high storage space. SAS are comparatively much better in performance. It works at 15000 RPM and reliability of SAS hard drives are much better than SATA hard drives. SAS MTBF is 1.2 to 1.6 million hours however SATA MTBF is 0.7 million hours to 1.2 million hours. Higher the MTBF more is reliability for hard drives. DDR4 is the latest technology available in dedicated servers and it is strongly recommended to opt for DDR4 RAM while selecting a dedicated server. It will give you better performance. 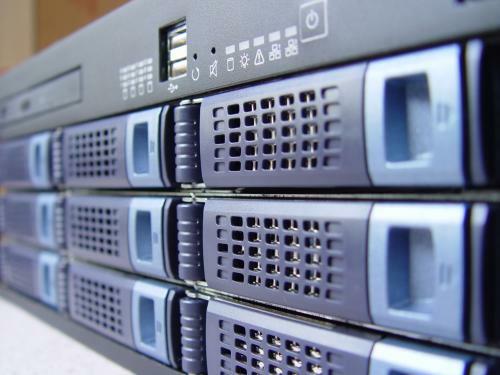 Also Read – Why Is It Important To Have A Dedicated Server? Brand: – It has been observed that the performance of dedicated servers from branded hard ware manufacturer are much better than assembled dedicated servers. Some top manufactures of servers are IBM, Dell and HP. There huge cost difference between assembled servers and branded servers. 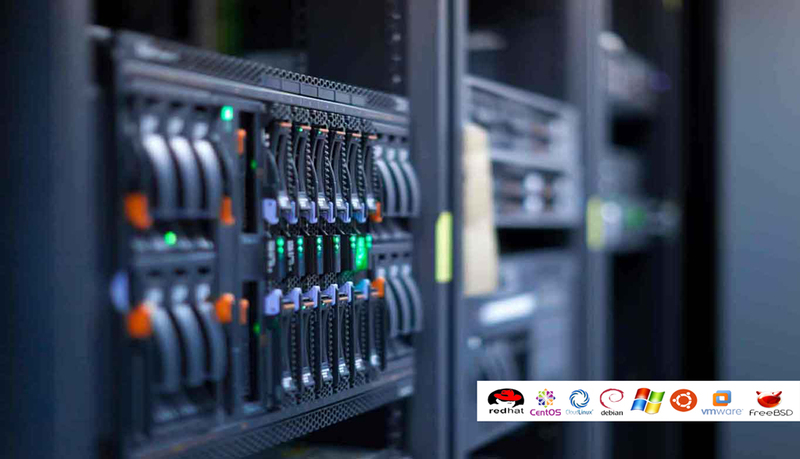 However we strongly recommend to opt for service provider who offers branded dedicated servers. Bandwidth: – Bandwidth play an important role in the performance of dedicated servers. Generally data centers offers bandwidth in shared mode or dedicated mode. Shared band width or data transfer means that the bandwidth port is shared by various users. However dedicated port means dedicated bandwidth is assigned to server. Under ideal conditions 1 mbps = 316 GB data transfer (download and upload included). Based on your use rage pattern you can easily analyze the exact contention of bandwidth required. Above specified analysis will help you to take the decision. Network: – Network of data center plays the key role or deciding factor for the overall output/performance of server. A network with zero downtime and least possible RTO will be categorized as the best network. You can check the network performance by taking some testing IP from the service provider. Ping the IP and check results for some time. If you find that there is no RTO then you can easily make your decision. Latency: – Latency is the response time once you ping the IP of the server. Latency of the dedicated server depend on the number of hopes. Lesser the number of hopes better the latency. In case your user base is based in US, then it is strongly recommended to opt for data center based out in US only. Conclusion: – It has concluded that the various factors are involved to get better performance of a server. A customer should consider both infrastructure and data center location to get the best output from the dedicated server. Previous Why Is It Important To Have A Dedicated Server?